The Skechers GO FLEX 2™ - Compact is the shoe that moves with you. 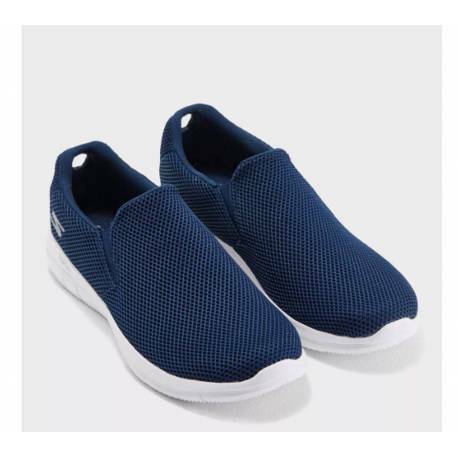 Mesh fabric upper with articulated, segmented flexible sole design. Designed with Skechers Performance technology and materials specifically for athletic walking. Goga Max® Technology insole with high-rebound cushioning.